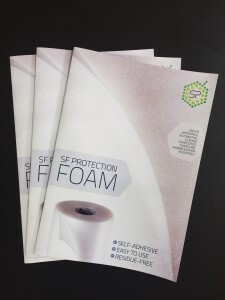 SF Self Adhesive Protection Foam provides high performance, clean and aesthetic protective packaging on fragile and even difficult surfaces, replacing standard protection such as film, bubble film, adhesive tape, protective tape and peelable varnish. It is quick and easy to apply, and reapply, and leaves no residue or adhesive marks. 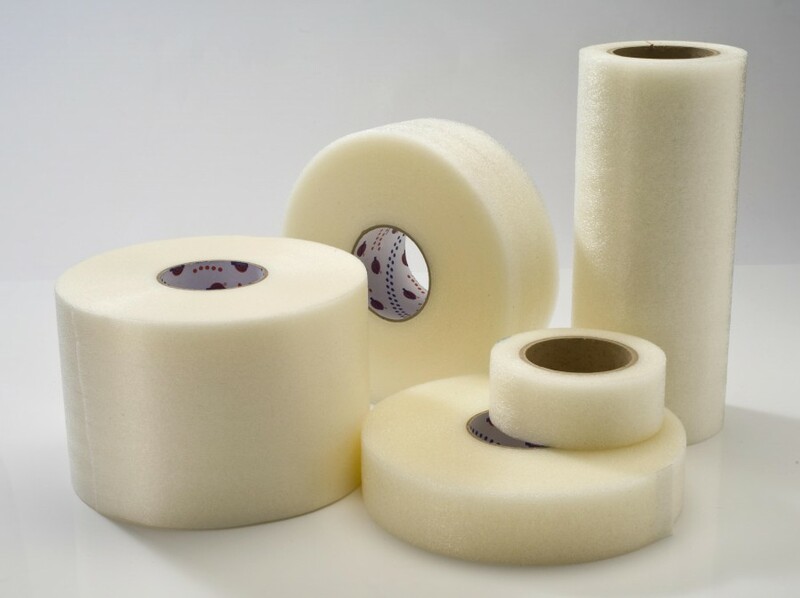 It combines the properties of traditional protection tapes (resistance, conformability, endurance and easiness of use) with the benefits of closed cell PE foams (softness, lightness and protection). 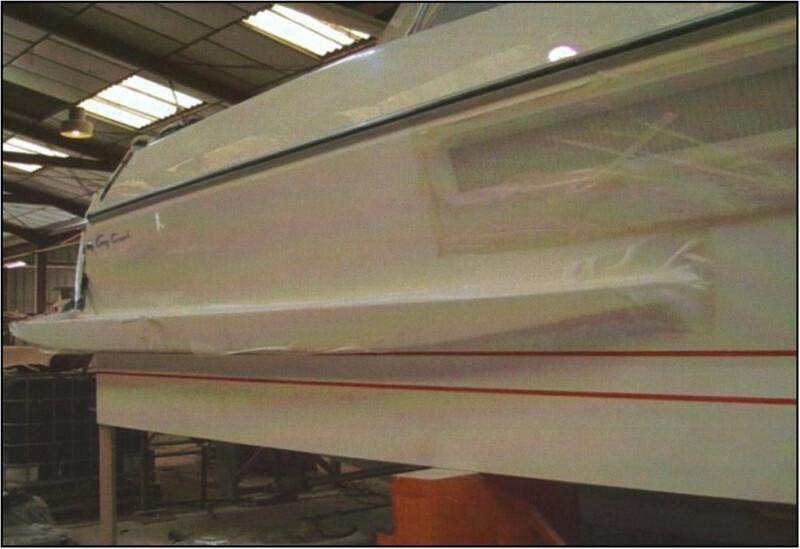 SF Protection Foam can provide goods with protection during handling or transportation (as a packaging material) and is suitable for use on plastics, glass, ceramics, varnished woods, metalized surfaces, bi-composant varnishes, metal and even on very delicate or fragile surfaces. It is non-toxic, high performance and economical – saving time and materials. Main application fields: automotive, aeronautic, marine, furniture, glass, etc. Download the SF Protection Foam brochure here.